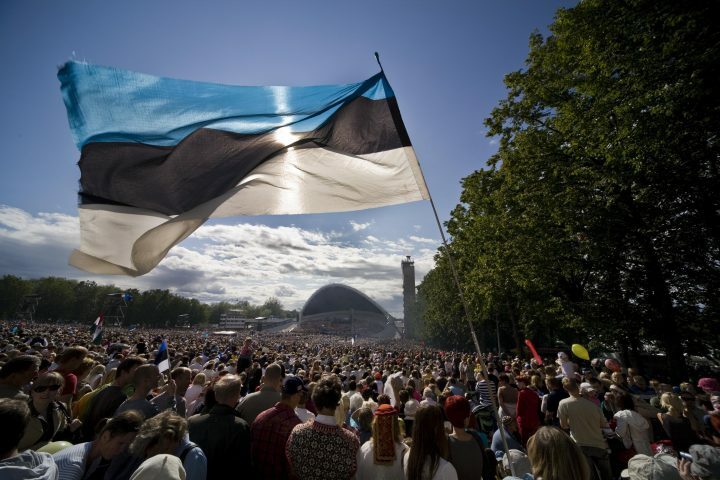 Reliance Industries has set up a research centre in Estonia to understand the digital society in the Baltic nation. The centre comes after Reliance Industries chairman and managing director Mukesh Ambani became an e-resident of Estonia, along with other Indians including Union IT minister Ravi Shankar Prasad. “Reliance Industries has set up a research centre for Jio in Estonia. The research centre aims at understanding the digital Estonian society and the benefit it can offer to India and Indians,” an official statement from Estonia’s e-residency programme said Wednesday. The centre is headed by Taavi Kotka, the former chief information officer of Estonia and also one of the founders of the e-residency programme.